Southeast tribal leaders are gaining new allies in their battle against British Columbia mining projects. Representatives of a dozen Alaska tribal governments and organizations met earlier this week with their counterparts from British Columbia, Idaho and the Yukon River watershed. 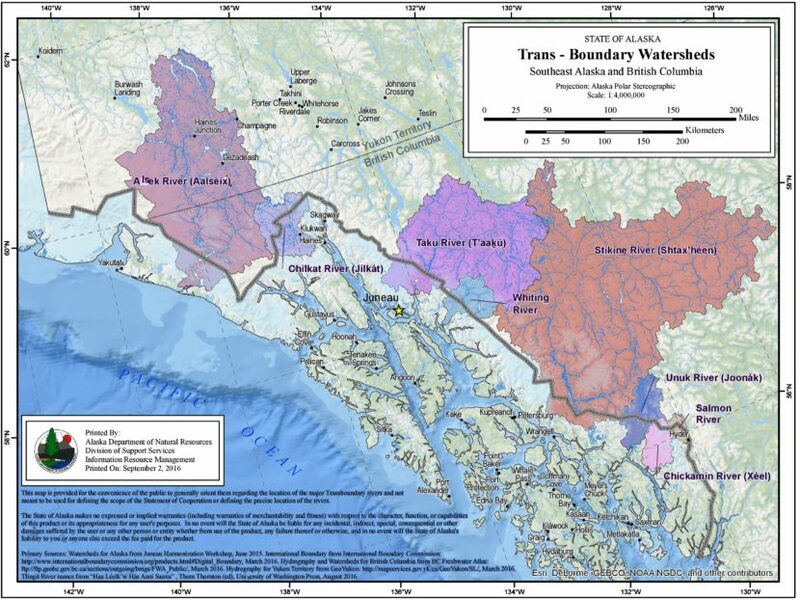 Southeast Alaska Indigenous Transboundary Commission Chairman Frederick Otilius Olsen Jr. said the gathering strengthened an informal alliance. Olsen is also tribal president of the Organized Village of Kasaan. “The purpose of the meeting was to continue the unification of the indigenous voices around the issue of the so-called transboundary mines and also any transboundary industrial activities,” Olsen said. The more than 30 representatives met Monday and Tuesday at the Tulalip Indian Reservation, between Seattle and Vancouver, British Columbia. Olsen said they shared concerns about damage to traditional waterways and lands. He said they also talked about state, provincial and national environmental programs they say don’t work. “We call on the federal governments to do their jobs. To listen to us and work with us. And you know what, if they can’t do it or won’t do it, as one of our members said, ‘Give us a shovel. Let us do it,’” Olsen said. Southeast’s indigenous transboundary commission is already working with the United Tribes of Bristol Bay. That group opposes Southwest Alaska’s Pebble Mine project. Developers on both sides of the border challenge the assumption that their projects will damage fish and other resources.